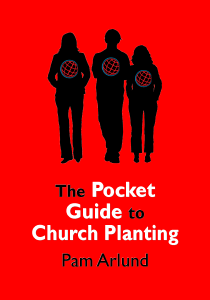 Dr. Pam Arlund has written a simple booklet on church planting. 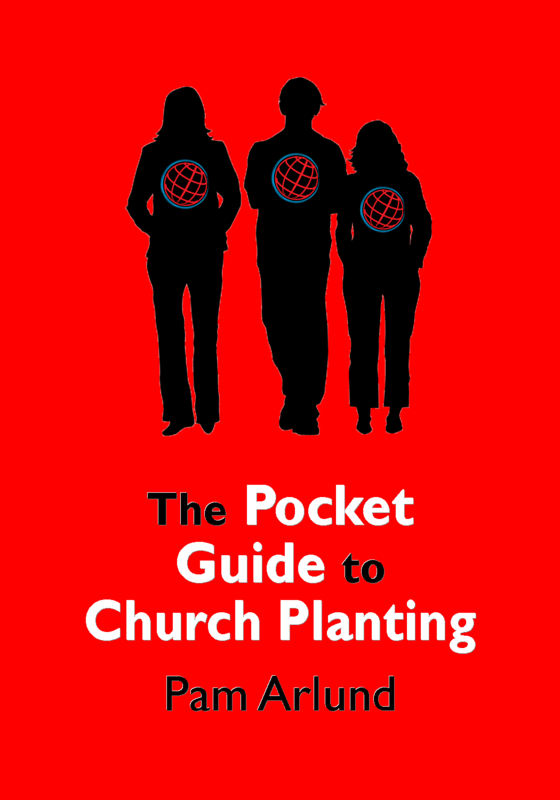 It describes simple steps how to make disciples and start new churches that multiply. Everyone can do it! The pocket guide is available in several languages. Download your copy below. Feel free to translate it into your own language.